Festive Joy and Gift Shopping. It’s that time of year where we all feel like going out and buying something. Whether it be for ourselves or a gift for someone else. Whether you celebrate the festivities of the season or just join in. I think majority of people benefit from the effects of the season. Joyful cheer, heart warmly atmosphere and tons of great deals to be had all around. 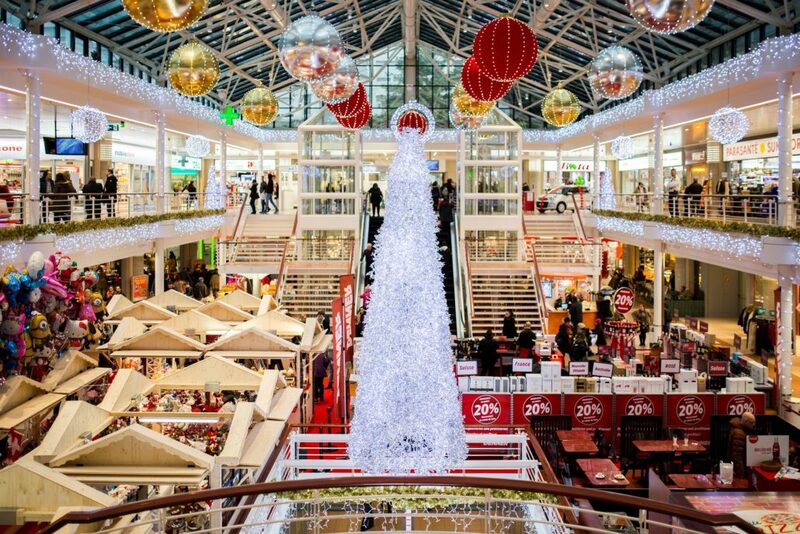 Often times we see the shopping atmosphere festively reflecting the cheers of the season. Stores would put up decorations and play jiggles instead of the normal “shopping music.” Shoppers/customers are in a fun mood as they browse and everything is a little more relax, if I may say. What about the service? Would there be any change in service during festive seasons? I think there is. Or maybe it’s just me? I feel that due to the festive atmosphere, the staff are (often) more cheerful as well. They ask their customers if they are looking for a gift and other questions to identify their needs, and readily offer assistance. On the opposite side of the coin. 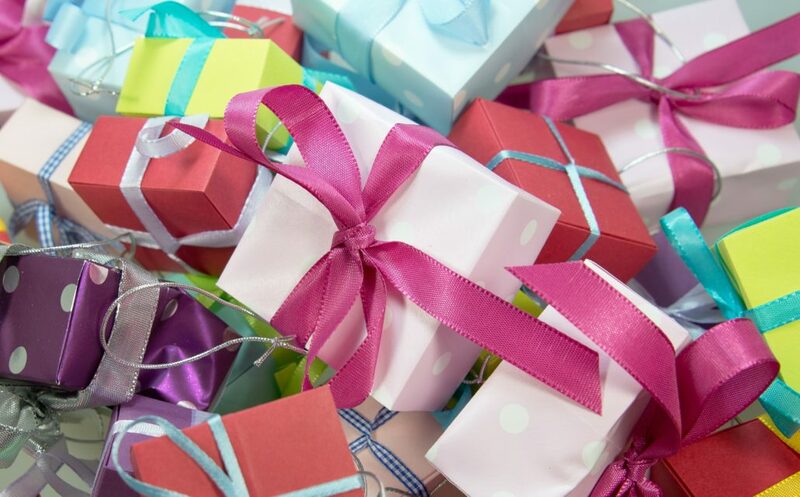 There are customers that are fully tensed up thinking about what to buy as gifts during this season. Here the staff would need to be able to attend to the customer tactfully and sensitively. Doesn’t sound easy. But think about it this way. If a staff is able to help solve a customer’s problem, that customer’s mood and impression of the store would stray to the positive side of things. For example, if the staff could give a good recommendation on what to buy and be able to convince the customer on the idea. The staff is therefore helping relief the customer of such tension. Now, imagine the opposite. If the staff doesn’t give any recommendations and could not answer the queries of the customer. Nobody’s problems get solve. Tension stays in the air and the atmosphere of the festivities linger in the balance. Which has the possibility of effecting other customers and staff as well. And we always want to keep the festive joy! Because lets face it, it’s fun, heartwarming and most of all makes everyone feel good. Small Gestures Make The Difference: Overlooked Services. Amazing Customer Service Stories and Welcome 2018!